Vani Kola left behind a stellar career as an entrepreneur in the United States to gamble on the startup ecosystem in India. In 2006, Vani Kola spent a month in India, “travelling, meeting people, sitting in a mall and observing”. 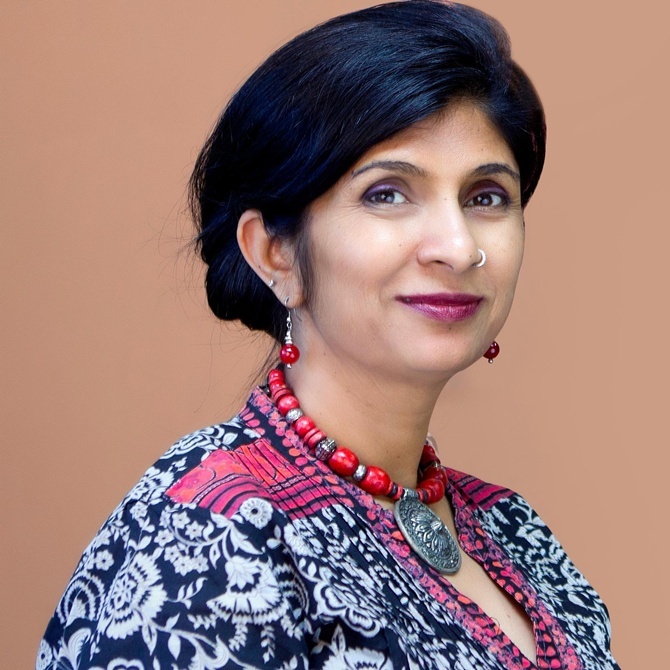 The managing director of venture capital firm Kalaari Capital had left India in the late 1980s to pursue a master’s degree in engineering in the United States. There she charted a stellar career path as a serial entrepreneur, founding software firm RightWorks that she sold four years later for $657 million, and repeating that success formula with her next startup, Certus Software. She was hailed in Silicon Valley circles as an entrepreneur to watch out for, and friends included Vinod Dham, vice-president of Intel, often dubbed the “father of the Pentium processor”. In short, there was no reason for her to return to India. 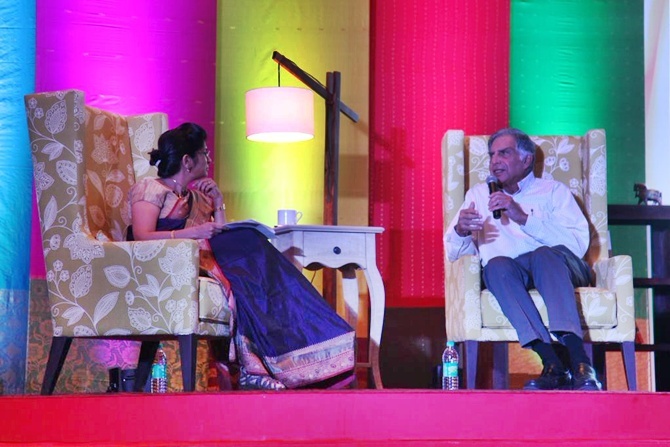 But that one month in 2006 changed her view, she admits, in a small conference room at the well-appointed Bengaluru office of Kalaari, which Ratan Tata has recently joined as an advisor. 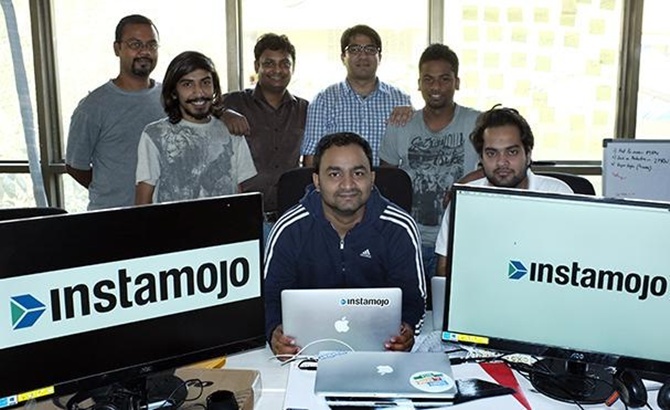 The firm manages $350 million of investments and has been an early investor in some of today’s hottest e-commerce startups such as multi-retail marketplace SnapDeal, apparel marketplace Myntra (bought by Flipkart), furniture portal Urban Ladder and lingerie retailer Zivame. 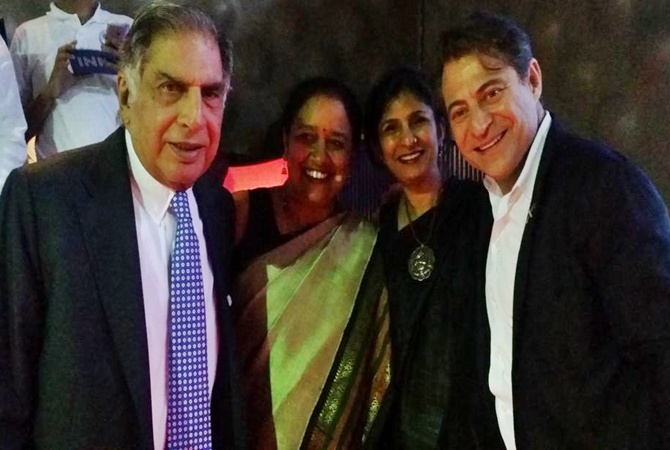 Tata had already picked up stakes in his personal capacity in three of the startups Kalaari had invested in: SnapDeal, BlueStone and Urban Ladder. I am as curious about her surname as the reasons for her return in 2006, when the startup scene in India was a far cry from what we see today. About the first, she says it is not so unusual a surname among Telugus, though she did once get an email from a Norwegian trying to trace his ancestors who, coincidentally, shared the same name. “I told him that unless we went back 10,000 years, I doubt whether we had common ancestors,” she laughs. And about the latter, she says that during that month in India, she picked up many subtle signs that together signalled a fundamental transformation was under way. “I saw a young India with a lot of confidence, a generation that didn’t think its opportunity was limited and a workforce that was ready to do exciting new things. The concept of risk had shifted,” says the petite 51-year-old, who enjoys yoga and meditation, and climbed Mount Kilimanjaro a decade ago. Risk means different things during different periods. For Kola, it was saying no to a public sector job and going to the US, a choice that left her accountant father in Hyderabad aghast. 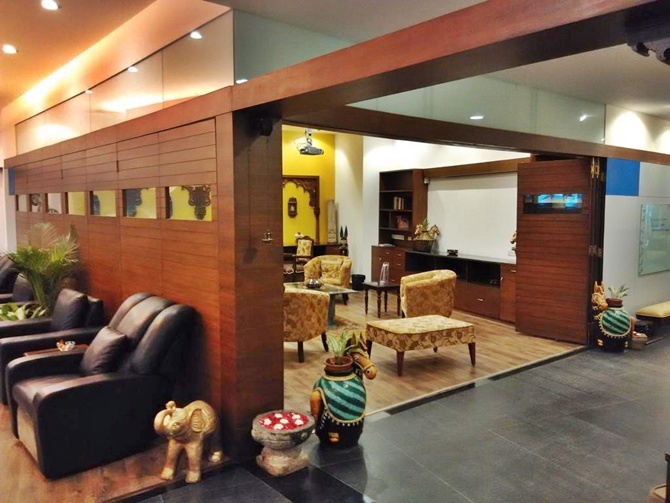 That conversation led IndoUS Venture Partners, as Kalaari was known till its rebranding in 2012, to invest in a travel startup called Via, which served both retail customers and enabled travel agents to have access to online tools. A taxi ride inspiring an investment is not unusual for Kola, it seems. She says it’s very important to be out “in the field”. “Ideas don’t come to me in the shower or while sitting in a conference room for 10 hours. You really have to be talking to people, understand what works for them — then you can see the power of what’s possible,” she says. 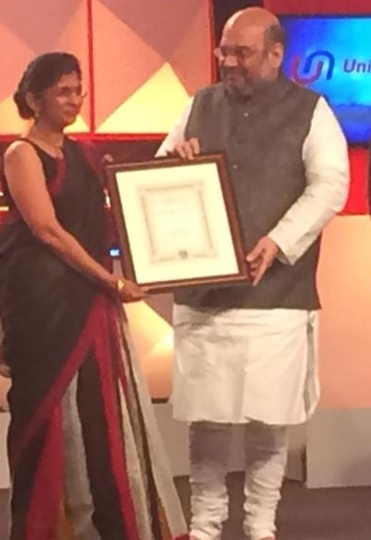 She gives the example of another startup Kalaari, named after the martial art from Kerala, has invested in. AppsDaily makes apps for phones that can be downloaded through kiosks. Being someone who downloads apps online, as most of us do, the prospect of visiting a kiosk to download an app sounded cumbersome, but she decided to take a look for herself since the startup was getting traction. “I saw that there are people who could afford to buy smartphones but were intimidated by technology. People at the kiosks explained the app packages to the customers and showed them how to download them with GPRS. So it’s important to get into the head of the entrepreneur and look at how they see the target market,” she says. Kola and Dham, who set up Indo-US Venture Partners in 2006, were joined by Kumar Shiralagi, who was heading Intel’s investments in technology in India. 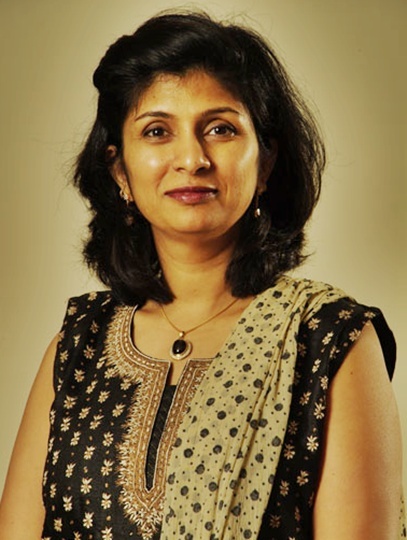 Kalaari has made 55 investments in startups. (Dham is not involved in the current fund.) The fund gets some 2,000 proposals a year, four times what it used to in 2006, and Kalaari ends up investing in 2 per cent of that. As an investor and board member, Kola has been very helpful in looking at a business holistically and pointing out the finer nuances, says Richa Kar, founder of Zivame, which raised Series A funding from Kalaari. “She is able to take a long-term view and point out things that I might have missed,” says Kar who met her for half-an-hour three years ago when she was pitching for investments. Describing her as an extremely savvy investor who knows what to look for, Kar says Kola grasped Zivame’s concept quickly. It was also the first time she was meeting a woman venture capitalist and for Kar, it turned out to be an advantage because she could have her perspective understood instantly. ”The same meeting that might have taken two weeks took half an hour,” she says. The number of women entrepreneurs like Kar who approach Kola, though, are still around 2 per cent of the total number, she estimates. Kola herself is an outlier in an industry that, like its global counterpart, is something of a boys’ club. When it comes to balancing work and life, a raging debate that high-achieving women are often drawn into, Kola is clear how to go about it. Her own support system came from her parents and husband, and she took her two daughters into confidence as well. The other big debates I try to draw her into is whether the startup industry we see today is in the midst of a bubble, reminiscent of the dotcom boom of the 2000s. Kola pauses for a while before replying. “It depends on where you’re standing,” she says finally, drawing an analogy to where you happen to be if it starts raining. “If you’re warm and comfortable indoors, you don’t feel the rain.” Similarly, some startups will do phenomenally well and so will their investors, while many others will get written off, though fundamentals such as increasing smartphone penetration and customer behaviour are in place. “So the question of whether you’re in a bubble or not is the difference between whether you’re making money or losing money.” From the bets it has made so far, it’s evident where Kalaari and Kola stand in the startup shower. What convinces you to invest in a startup? The quality of the team: Qualification is something on your CV, quality has to do with how the team thinks and behaves. They need to think big, but also clearly. Their ability to learn and rapidly evolve is also very important, because markets are evolving fast. The market for the idea: Even if it’s dormant today, you evaluate whether the idea can become a very large market opportunity. Venture capital only works if you are building a big business. Alignment: We have to work with the startup for six to eight years, which is how long it will take to build the company. So there has to be a strong alignment, without which it would difficult. Thinking short-term versus long term: Don’t get stuck on what your valuation is today, et cetera. Every decision must be cast in a lens that’s looking at the long term, and you need to keep your focus on that. Not hiring right: The idea might have been yours but in order to succeed, the responsibility cannot rest on your shoulders alone. It’s very important to hire right and hire fast. Avoid creating a me-too company: Entrepreneurs often see something and say since they are No 1, we can be 2 or 3, but there’s no premium in being 2 or 3. You need to think about whether you have a value proposition that makes you stand out.